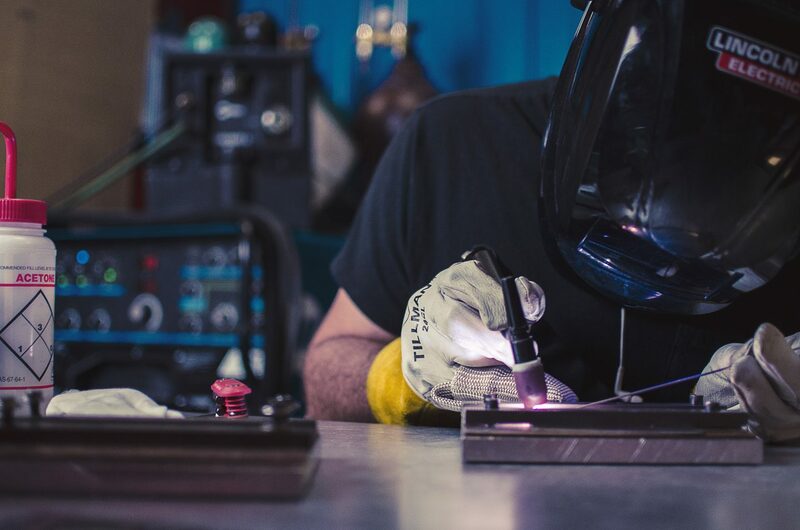 Welding is a special process that not many traditional aerospace manufacturers have in their repertoire – but Essner does! In addition to machining and sheet metal forming, welding adds a dimension demanded by special needs parts, such as high temperature-tolerant parts around aircraft engines, etc. We specialize in welded details made from stainless steel, titanium, inconel, aluminum, to support the production of various Customer Platforms. These capabilities enable Essner to further expand our value to customers, further fully integrating the value stream demanded by more and more customers. Essner Manufacturing is a Defense/Aerospace parts manufacturing and processing facility. Our specialties include the production of sheet metal and machined parts, value added kits for our customers, and assemblies. Essner is accredited by Nadcap for Chemical Processing, Aluminum Heat Treating, Prime and Topcoat Painting, and Resistance and Fusion Welding.